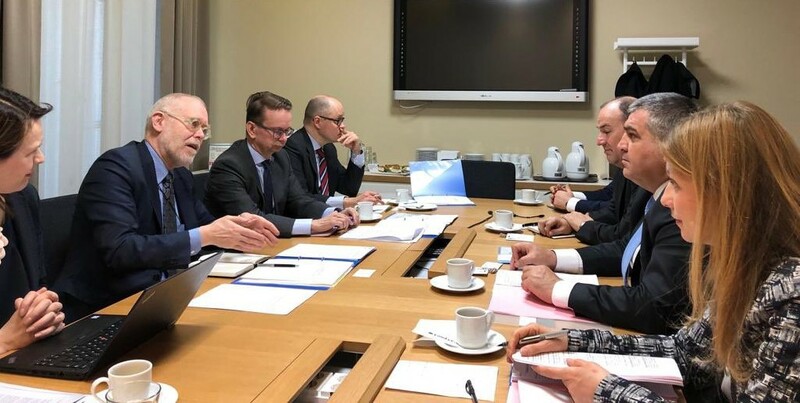 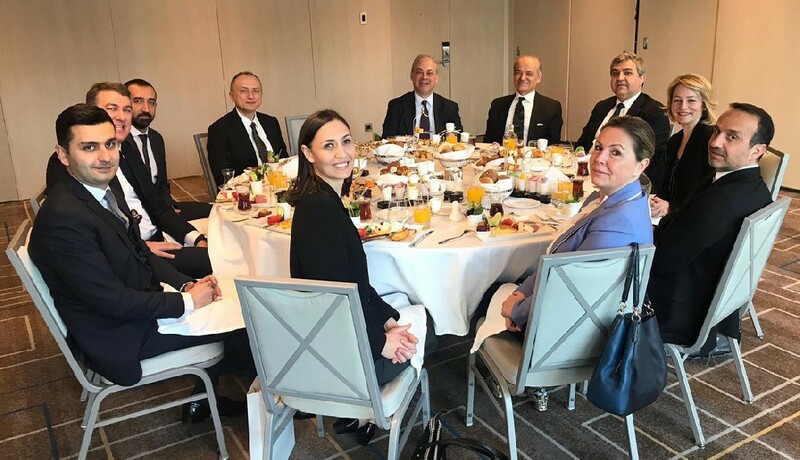 Deputy Minister of Foreign Affairs and Director for EU Affairs Ambassador Faruk Kaymakcı met with the Executive Board of International Investors Association (YASED) at a working breakfast held on 3rd of April 2019 in İstanbul. 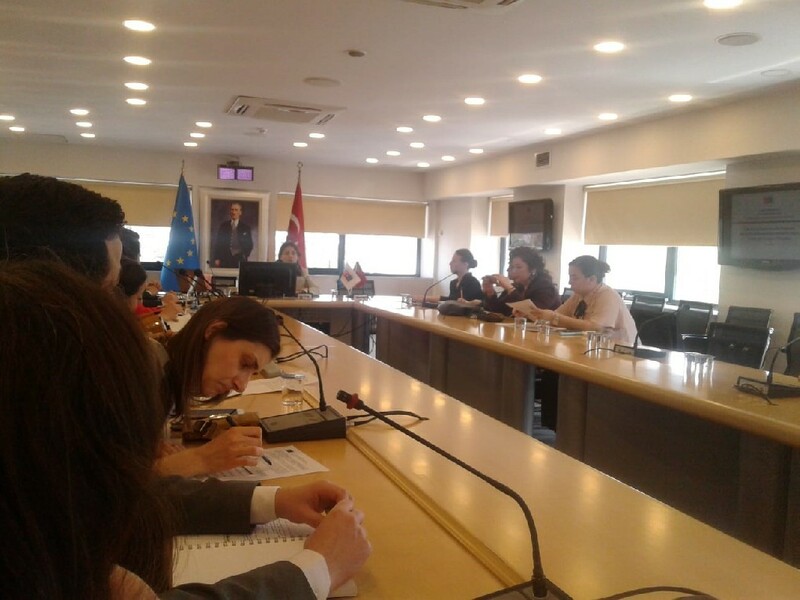 Turkey-EU relations particularly update of Customs Union and visa liberalization dialogue were discussed in detail during the meeting. 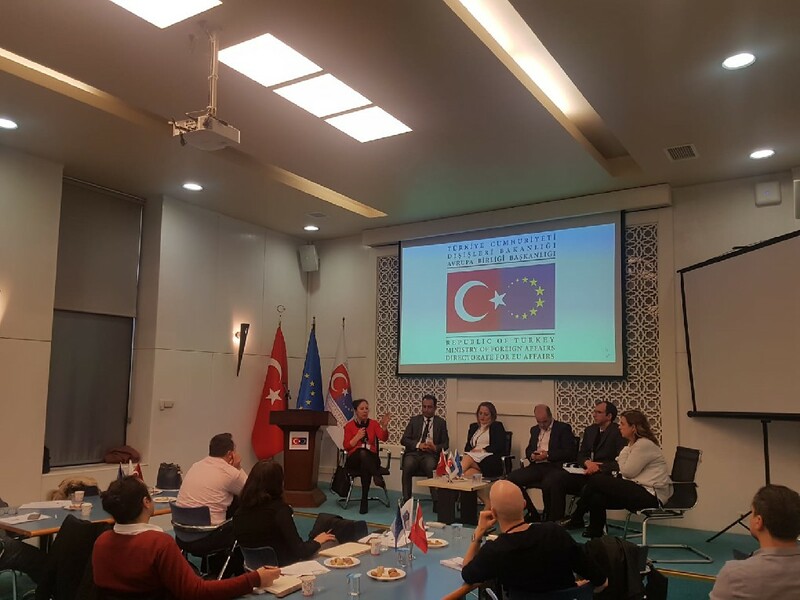 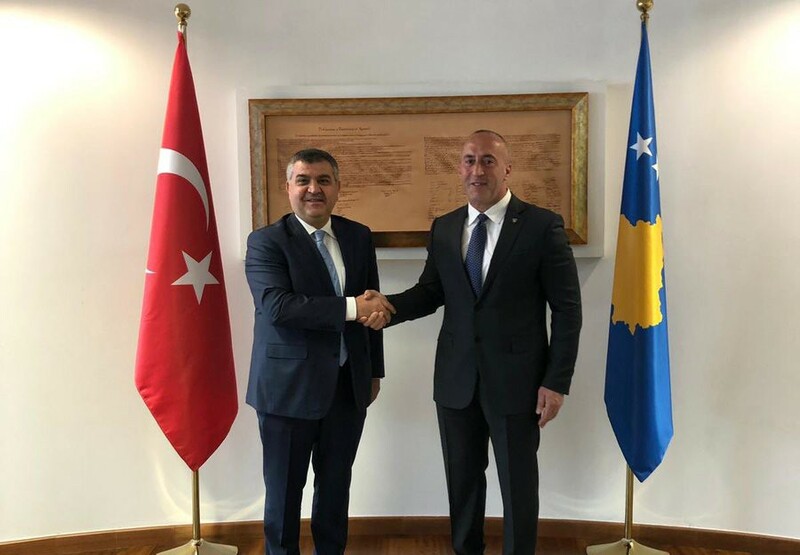 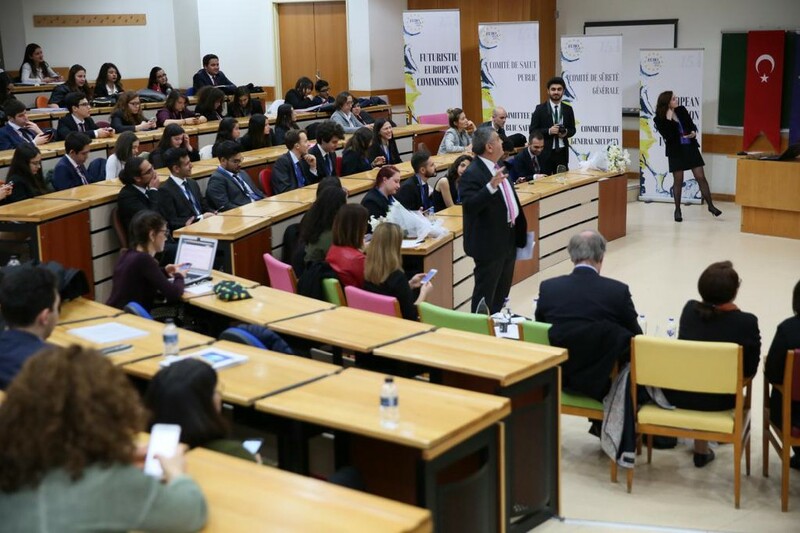 Deputy Minister of Foreign Affairs Ambassador Faruk Kaymakcı stated that the investment and business world fully supports Turkey's EU membership process.